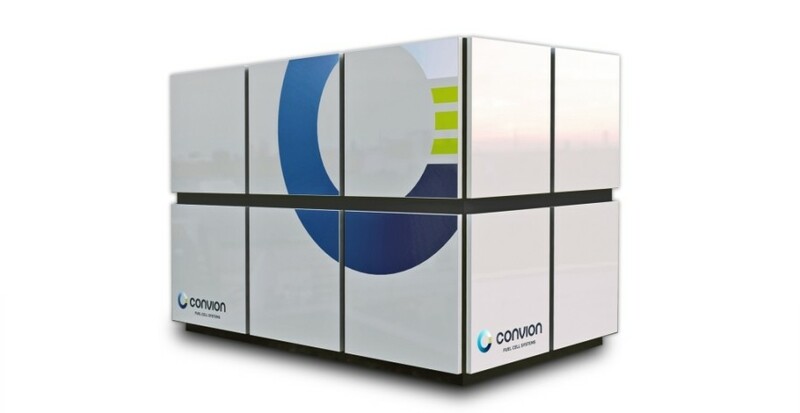 Convion Ltd. is a leading fuel cell system developer committed to commercializing solid oxide fuel cell systems for distributed power generation in industrial and commercial applications. Our products are designed for premium energy efficiency, reliability and operational flexibility. Convion will provide its customers with sustainable power generation solutions for power security, energy independence and premium efficiency.